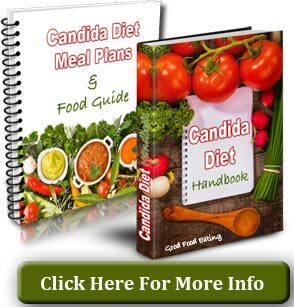 How to get started on an anti-inflammatory diet plan? 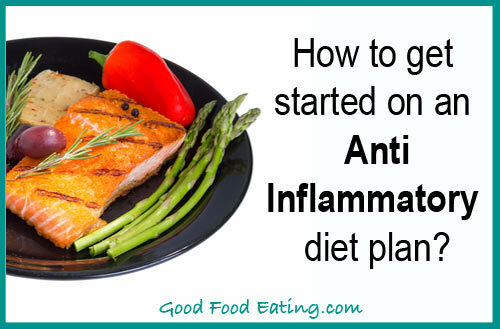 How to get started on an anti-inflammatory diet plan is a question I often get asked and the first thing I’d like to say about that is JUST GET STARTED! You don’t have to know everything in order to get started, so really the best course of action to start reducing inflammation is to JUST GET STARTED NOW! But I really wanted to emphasise that as you learn, just start putting new things in place every day because as time goes by everything accumulates and before you know it you’re in much better health. I wrote an article recently about the top 5 pro-inflammatory foods, you can read that over here for the full details, including some food lists. 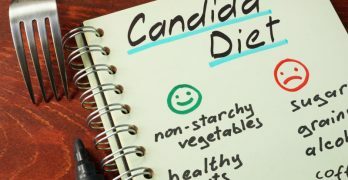 In a nutshell, you want to start by reducing sugar, refined and processed carbohydrates (that’s all the white stuff), common vegetable oils (read that article for a short list), trans fats, and artificial sweeteners, preservatives, and additives. Sugar is one of the most addictive foods and it also happens to be highly inflammatory, so I’m going to emphasise that you need to cut back on the sugar to reduce your inflammation. So you’ll probably need these tips to help you overcome the sugar cravings. See how I’ve put that in capital letters and in bold type because it really is that important. 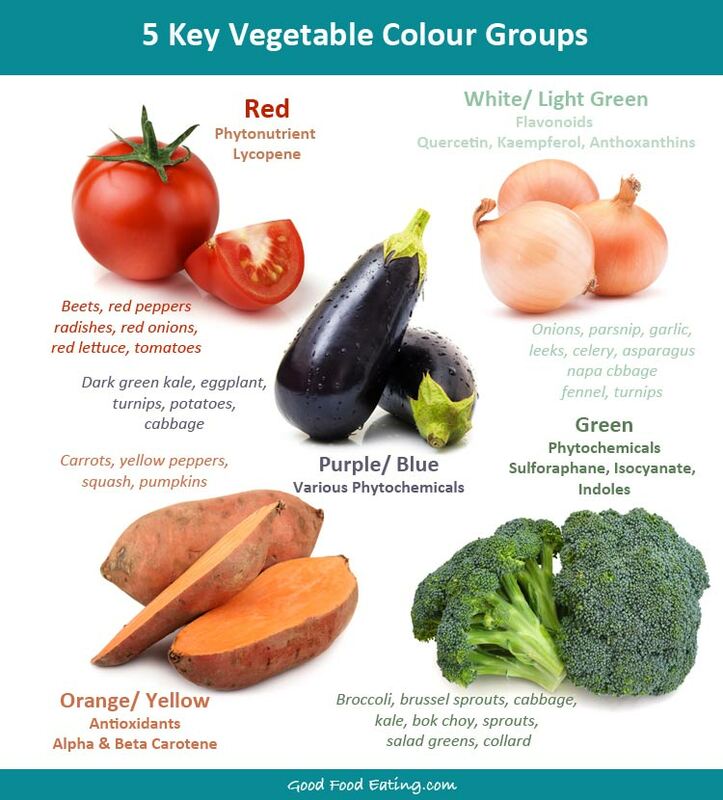 Vegetables provide a range of valuable components that help reduce inflammation. Eating more vegetables also happens to be one of the easiest things you can do. Well…in a way it is because I know lots of people don’t eat the amount of vegetables they need every day so it can be a challenge. But it is one of the BEST ways to help reduce inflammation fast! So if eating vegetables can help so much then a great rule to follow is FRESH IS BEST! 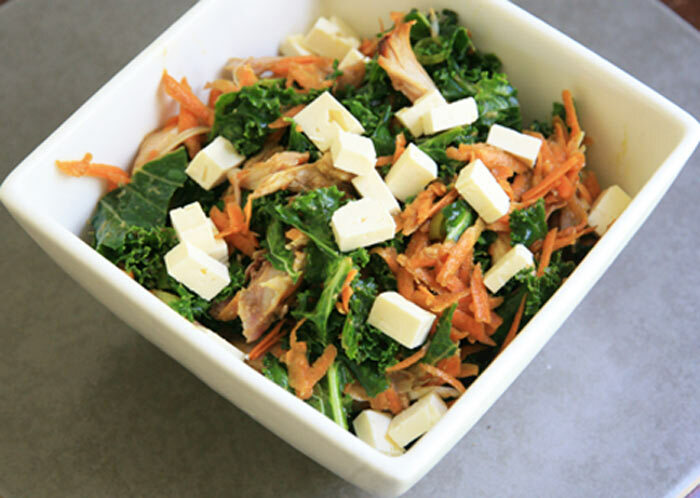 Add a leafy green salad to your daily routine because green leafy veggies like kale, beet greens, cabbage, and lettuce contain lots of magnesium, which is a very powerful anti-inflammatory nutrient. Here are a few great green leafy salads and dishes to try. Add some virgin olive oil to your meals. Virgin olive oil contains one specific phenolic compound called oleocanthal that was discovered by researchers to have powerful anti-inflammatory benefits. And studies are showing it helps prevent cancer, reduce joint degeneration, improve brain health and much more. I wrote all about virgin olive oil over here and included some recipes and ideas on how to include more olive oil in your every day routine. Of course there are loads more things you can do but if you get started with these 5 steps you’ll be well on your way to a healthier, less inflammed you. And that’s got to be a great thing, right?! So pick one thing and go get started. What will that be? Let me know by leaving a comment below, I’d love to hear about it. 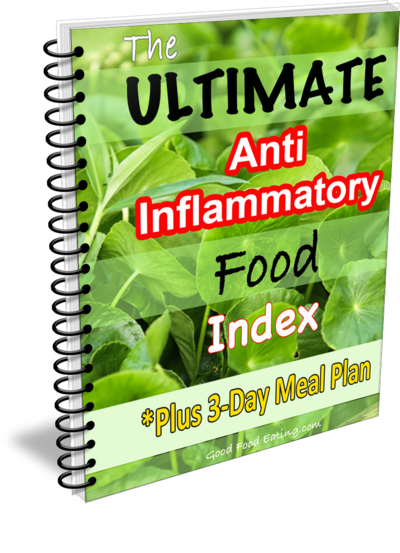 Be sure to grab a copy of my Anti-Inflammatory Food Index. 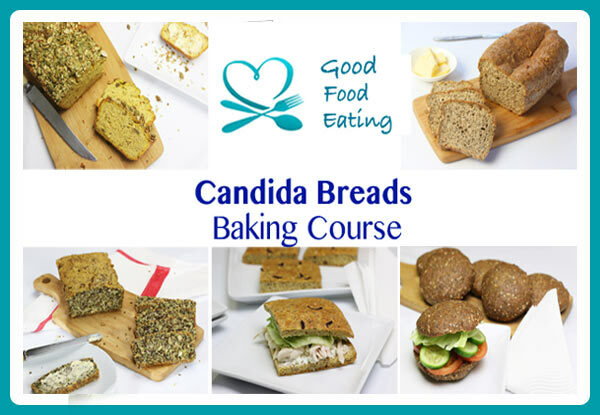 It’s 100% FREE and has helped thousands of people reduce inflammation, pain, and weight gain!